Mud-covered MacBook? Not a problem! We repaired this mud-covered MacBook Pro at no charge as part of relief efforts for the Montecito mud slide. Not only can we handle your personal computer and device needs, we’re also ready to provide Information Technology services such as infrastructure, networking, and consulting for your business. Contact us today about your company’s technology needs. We love our Macs, but at some point they will need service. Whether it’s slowness, freezing, e-mail isn’t working right, a malware infection, or you have a broken screen, we can help! With decades of experience, we’ve seen it all and can recommend the best way to get your laptop or desktop running like it should. Macs are unique in the computer world, because their build quality is so high. We regularly see Macs in our shop that are 5-8 years old that, thanks to upgrades like RAM and solid state drives, are even faster than the day they were first purchased. 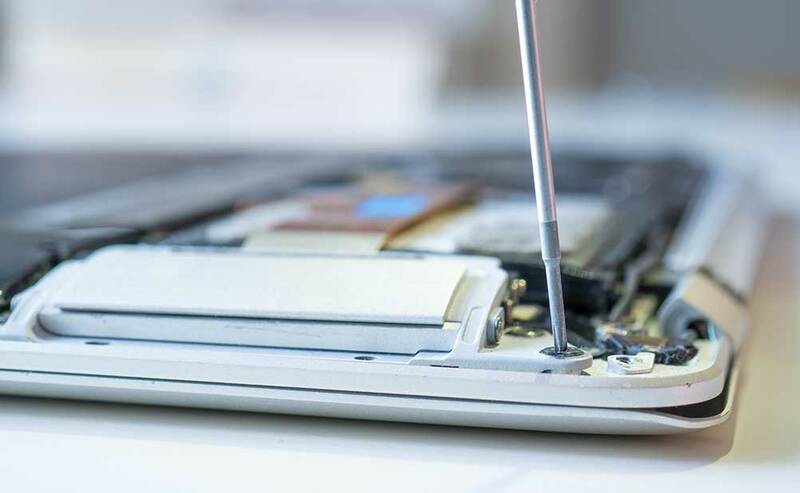 Ask us how we can upgrade your Mac to get even more life out of it. Increasingly these days digital assets are among the most important things we have. Wedding pictures, baby photos, financial documents, an in-progress novel can all be lost when computers are damaged or drives fail. With drive failures, it’s not a question of if, but rather when. 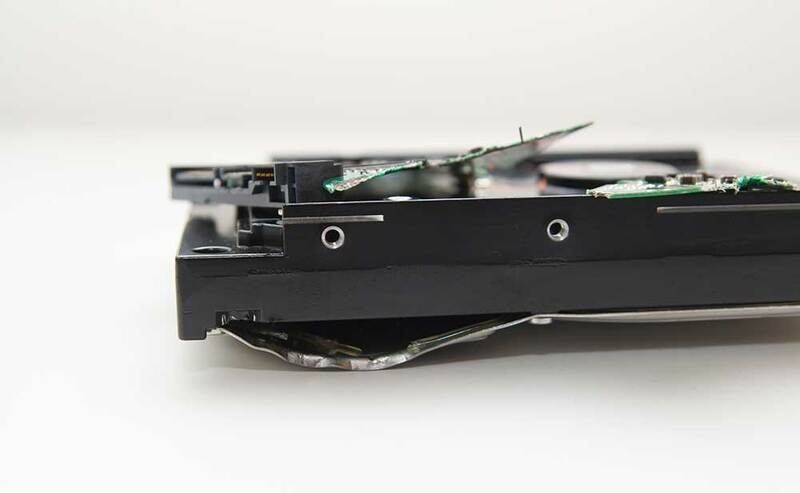 At MacMechanic we have several dedicated data recovery tools to retrieve your files. We have even done forensic data recovery for the Public Defender using the same specialized software that law enforcement uses. We take data recovery seriously. No other place in town can give you a better chance of getting your data back to you safely. Can’t make it to our store? We can come to you! Call us to set up an appointment, and we’ll visit you at your home or office. 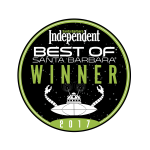 We’re a Santa Barbara Favorite! So that our team can spend time with their loved ones, we will be closed December 24th and 25th. We will be happy to help with your Macs when we open at 9:00 on December 26th. In the meantime, click “Close” to browse our site. Happy holidays!